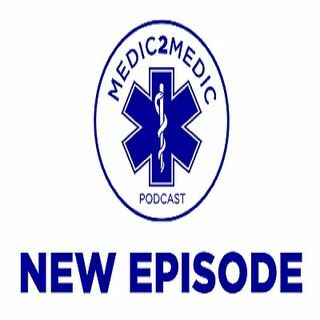 Episode113: The Happy Medic Justin Schorr joins me this week to discuss his blogging and how his podcast called the Crossover Show got started. It is an interesting tale and you will be surprised how he meet his co-host. Justin has over 25 years in the fire service and his entry into EMS is a good listen. He is a Paramedic Captain and works at one of the busiest airports. He started writing his blog in 2008 and were no subject is off limits. We discuss all of this and his thoughts on EMS.